and property of Seely Painting, Inc.
and Seely Painting & Drywall. Fine painting with an artistic touch! and interest we have in each project. We use only quality products in our work. 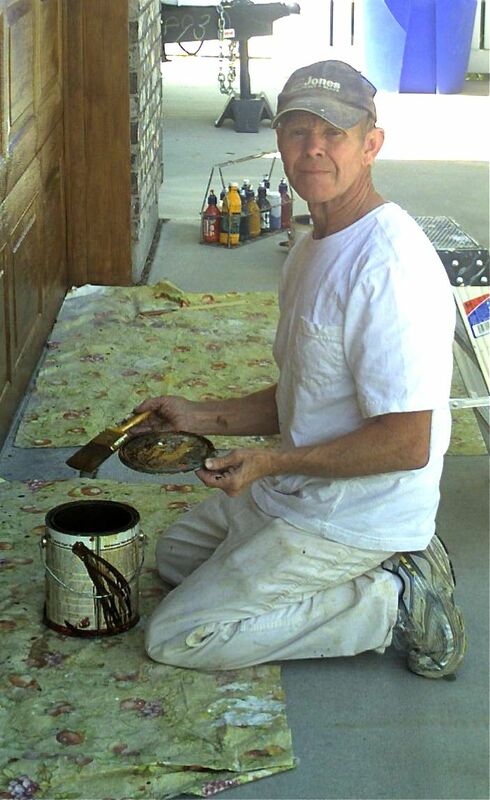 Lynn Seely, Seely Painting, Inc.